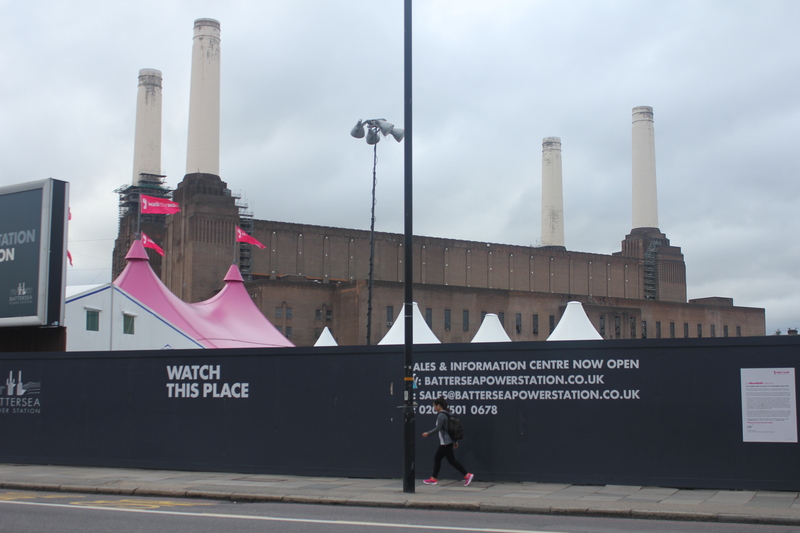 Finally somebody else noticed the endangered condition of Battersea Power Station. 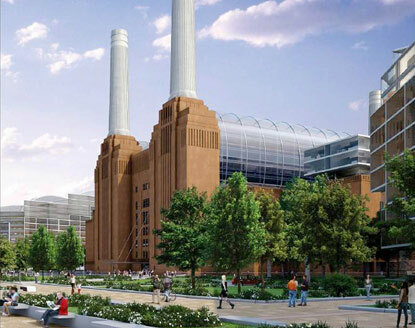 And it’s even better than just noticing it, the Battersea Power Station will be added to the World Monuments Fund’s list of cultural heritage in danger for 2014. 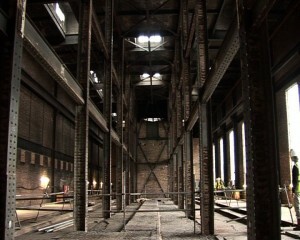 The Power Station was already listed on the 2004 World Monuments Watch by the World Monuments Fund. So the inclusion also marks the 10th anniversary since the building was first included. Hopefully this happening will draw attention to the continuing failure of a succession of private owners – mostly foreign based – together with Wandsworth Council and English Heritage, to see that the building is properly looked after and given appropriate new lease of life. We also hope that inclusion in the World Monuments Watch 2014 will help to bring about a new and better approach to the preservation of this important building. Ten years ago, we were told by then owner Parkview that inclusion in the World Monuments Watch was unnecessary and they said: ”Plans for the restoration of this landmark are already well underway” (AJ 02.10.03). 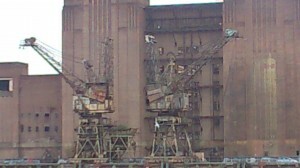 But since 2004 there has been no progress at Battersea Power Station, which has been allowed to deteriorate further. Parkview sold to Irish developers Treasury Holdings in 2006 which also made no progress and went bankrupt in 2012. 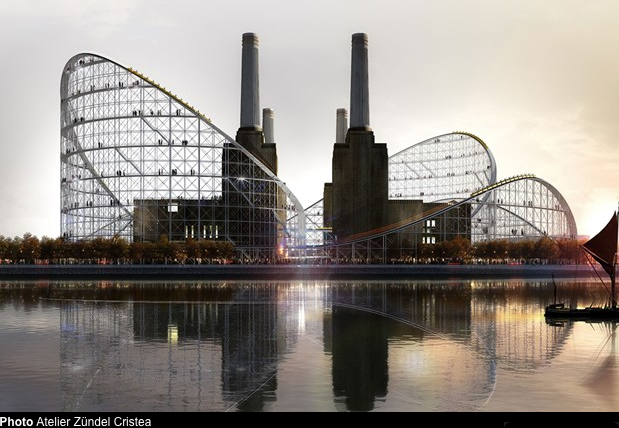 The current owners – a Malaysian consortium – propose to surround Battersea Power Station with blocks of flats up to 18 storeys high, obscuring the famous London landmark from most directions. 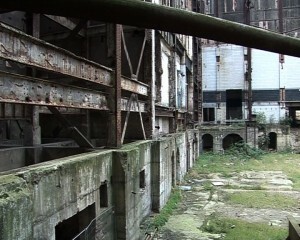 The consortium justify the excessive height of the towers by saying this is necessary to fund the restoration of the grade II* listed building. 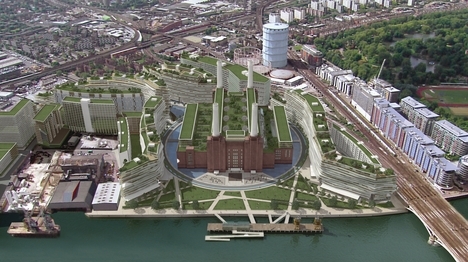 The consortium can develop the flat land at the back (the old South Lambeth Goods Yard site) and develop the unlisted parts of Battersea Power Station itself on a leasehold basis. 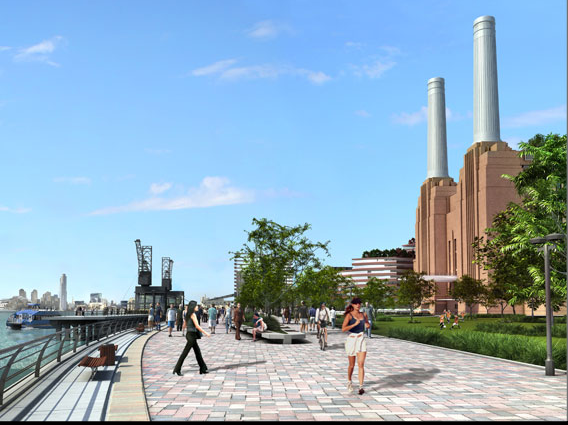 But key views of Battersea Power Station must be preserved and there should be free public access to the listed interiors. 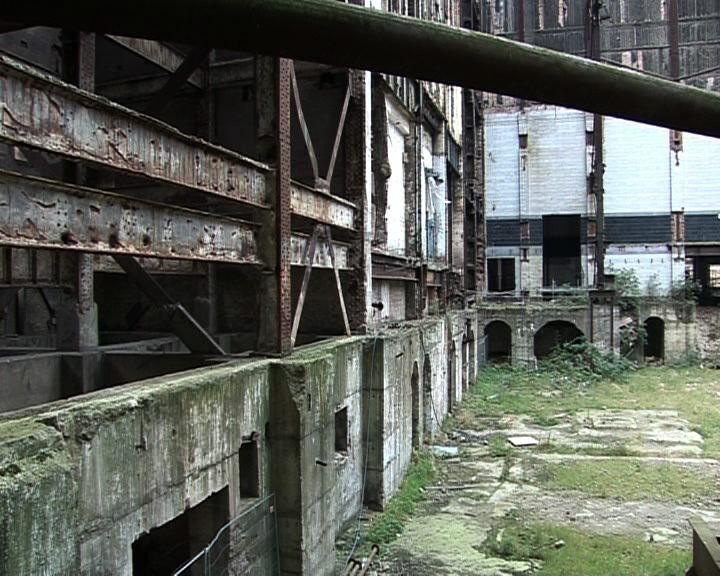 The consortium also proposes to carry out Parkview’s plan to demolish the chimneys. This despite an authoritative engineering report jointly commissioned by the Twentieth Century Society, World Monuments Fund and ourselves in 2005 that showed that the case for demolition is not proved. 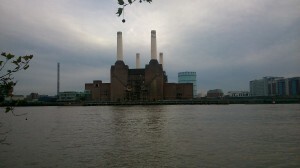 We fear that the consortium will take the chimneys down and will then invent a reason not to put them back up. They must be stopped. 38,000 people visited Battersea Power Station during London Open House, far more than any other building taking part. It is bizarre and anomalous that this hugely popular building has not benefited from Heritage Lottery Fund largesse since the lottery was established in 1995. 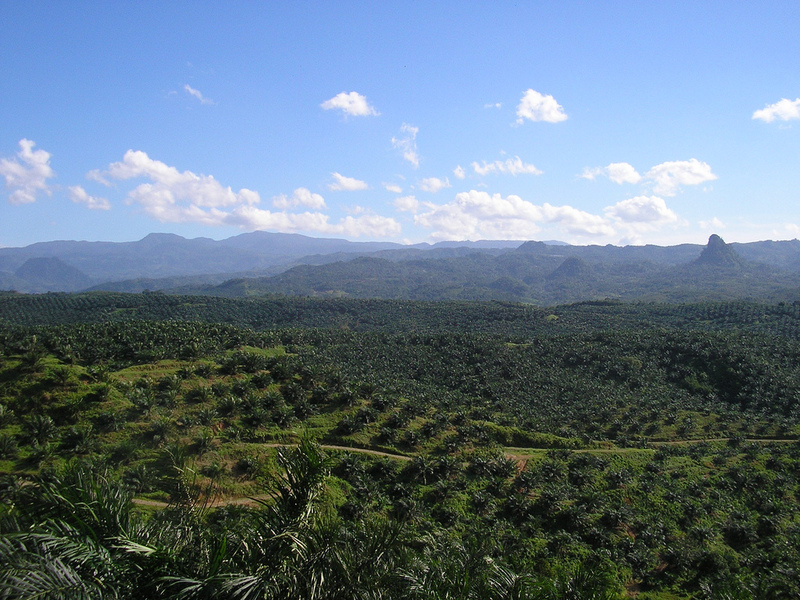 We call on English Heritage to take the lead in rectifying this situation. 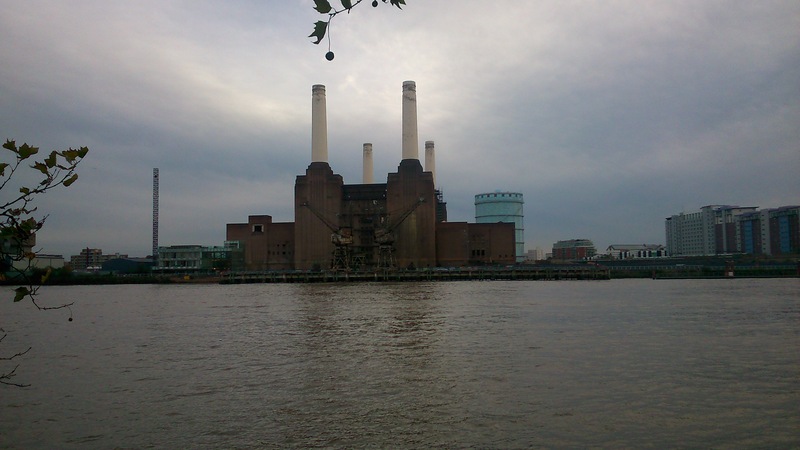 Battersea Power Station has been described as “… one of the supreme monuments of twentieth century Britain”. Foreign speculators can no longer be trusted with this important building which must be repatriated forthwith and repaired with public money. 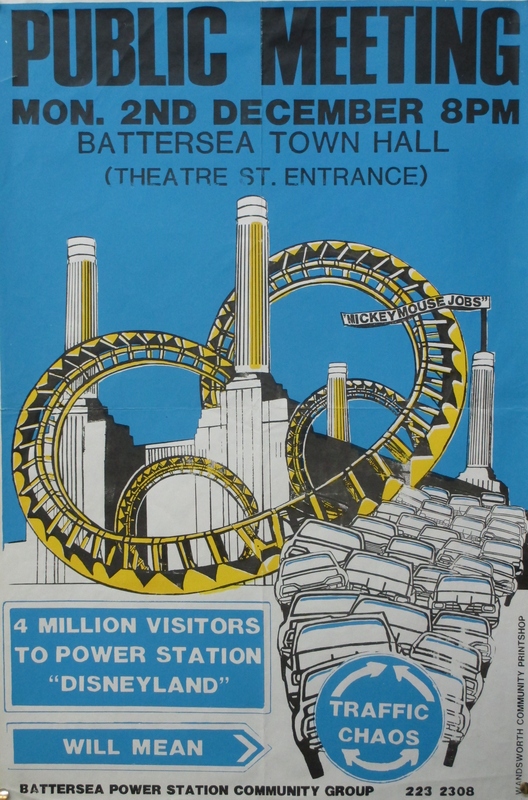 Battersea Power Station Community Group has been campaigning since 1983 to save the listed building. To make a donation click here. 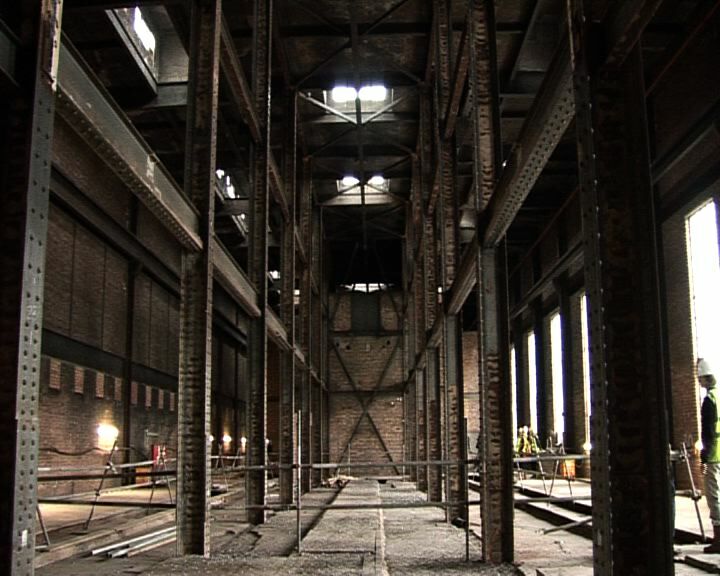 Battersea Power Station Open House, a video by Spectacle.